Dajuan Crooms a.k.a. DJ Cru began his DJ career prior to earning a Bachelor's degree in Marketing from the University of West Georgia. 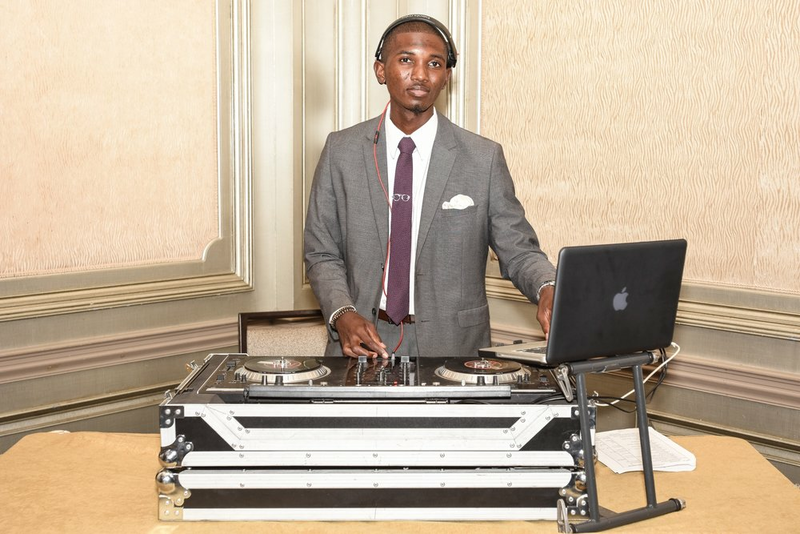 DJ Cru rocked many parties and events on campus and throughout the west Georgia, as well as in the Atlanta area, all-while earning his M.B.A. in 2015. 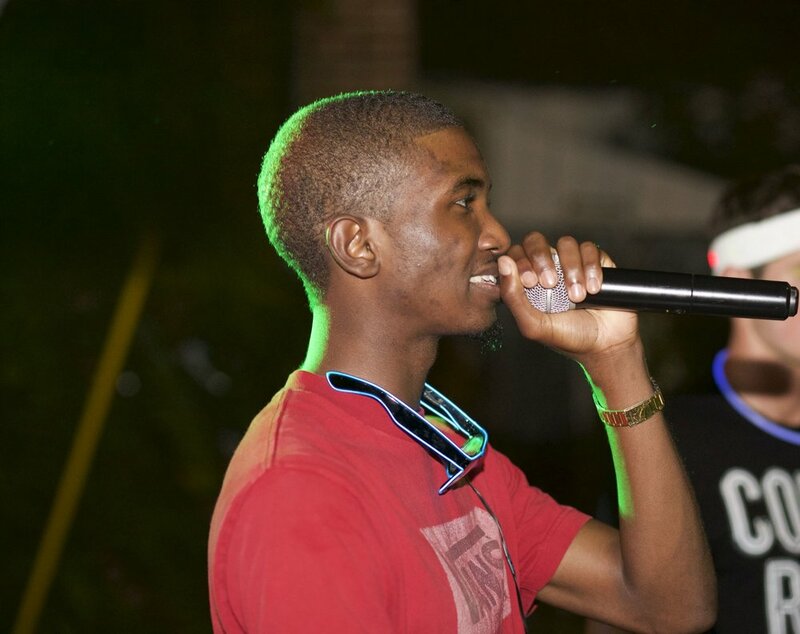 Now a full-time DJ and budding entrepreneur, DJ Cru is a crew member of Perfect Entertainment, resident DJ at Tin Lizzy's locations throughout the Atlanta area, and a frequent guest DJ at The Pizza Bar in Atlanta, GA.